For Non Executive Trainee : Diploma in respective Engineering Discipline OR ITI certificate in respective Trades recognized by NCVT/SCVT. For Management Trainee : B.E./B.Tech in respective Engineering Discipline OR M.Sc.in relevant Subjects. SCCL Selection Process : Selection will be based on Written Test & Interview. Application Fee : Candidates have to pay Rs.200/- through Debit Card/Credit Card/Internet Banking/e-Challan. No Fee for SC/ST Candidates. 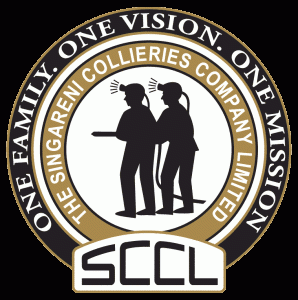 How to Apply SCCL Vacancy : Interested candidates may apply Online through the website www.scclmines.com from 25.09.2017 to 10.10.2017. thereafter link will be disabled.